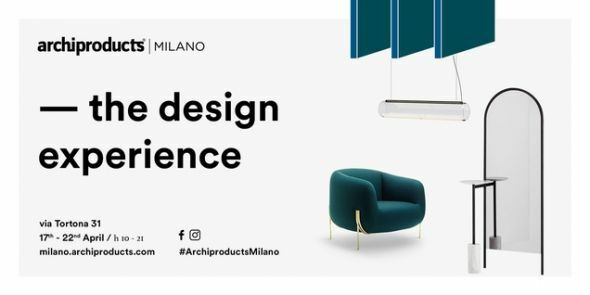 The design hotspot located at via Tortona 31, has made space for collections of 70 international brands exclusively selected for the 2018 edition, choosing color as the key element for its new look. This year’s setup has been taking shape thanks to both new as long-lasting collaborations where many different designers have been adding their personal touch. Elisa Ossino Studio, Studio Milo, Christophe De La Fontaine and Aylin Langreuter, Veronica Leali and Matt Lorrain have contributed to the space setup, each focusing on a different area, but all in full synergy with the Art Direction of Archiproducts Milano.